The vision for our company is to be Atlanta’s premier landscape and roofing engineers. Our mission is to protect your landscape and weatherproof your investment. Our company has superb service with honesty, integrity, and thoroughness. We protect your beautiful landscape and leave it as nice or better than when we arrived. By utilizing our state of the art equipment, expert climbing skills, and extensive experience we make even the toughest jobs look easy. Below is a list of our services. Be prepared for the next storm. Disaster relief plan for only $99. 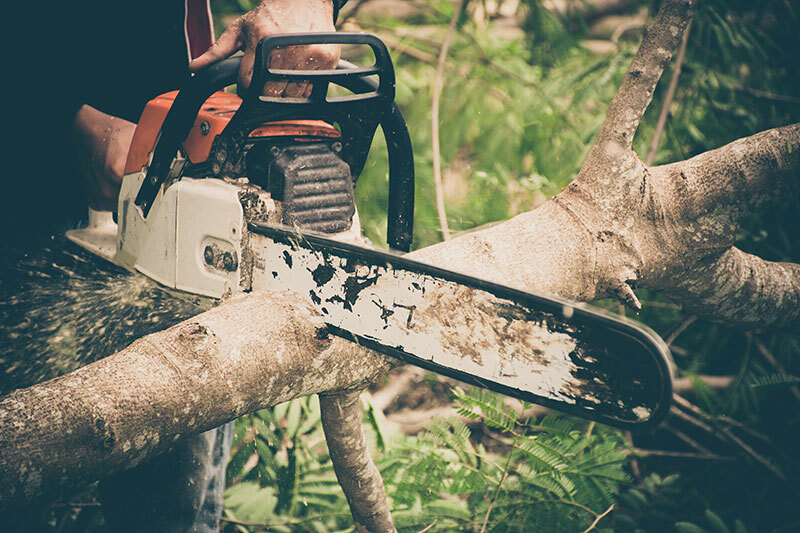 We specialize in services ranging from large tree removal to roofing as well as landscape and hardscape installations.